The Swiss have a history of timekeeping and with their trains its no different. So when everything everything was getting delayed they build a tunnel through the mountains. 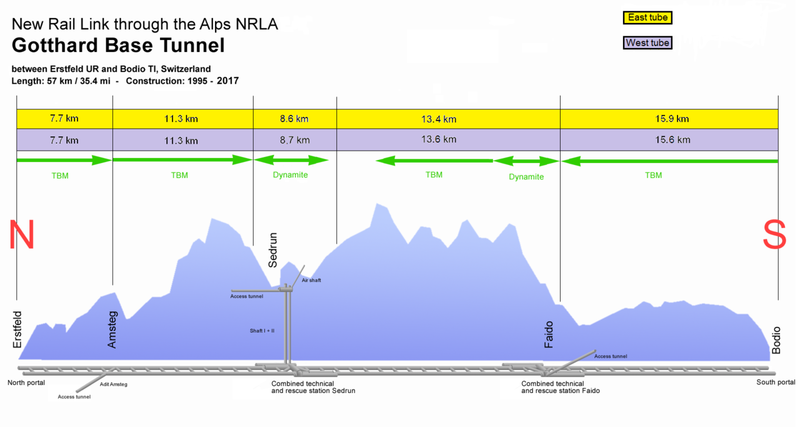 The Gotthard Base Tunnel is an incredible feat of engineering will allow trains to speed through the mountain unaffected by rain, wind, snow or ice. As of December, the trains will traveling zoom through the world’s longest railway tunnel at up to 200 kilometres per hour. 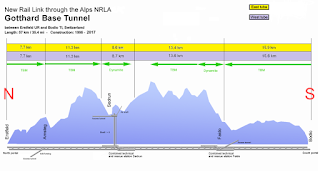 The 57-kilometre journey will take around 17 minutes.